Keeping track of your important re cords can become quite the hassle over time, as your paperwork continues to pile up. 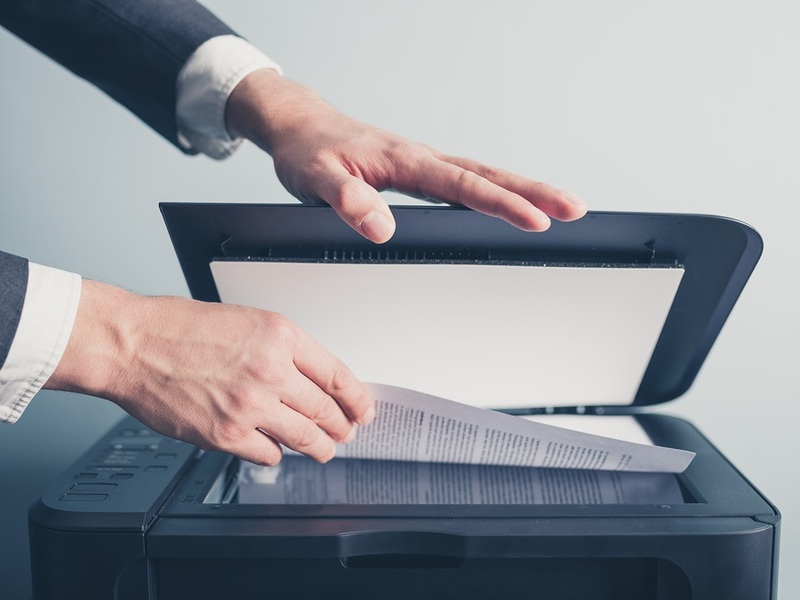 Document scanning allows you to maintain copies of your files without having to take up any physical space. 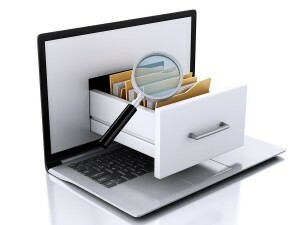 Transitioning to a digital filing system allows you to have much quicker access to your records. However, making the transition from paper to digital copies can be a big task. So what steps are taken in the scanning process, and what can you do to help speed it along? The first step you want to take is to prepare all of your paperwork for being scanned. Each of your documents will be taken through a scanning machine, so you want to make sure that each individual paper is clean and separated. This means that any staples or paperclips should be removed, and the pages should not be sticking together. You also want to make sure that the pages are not wrinkled so that they do not get jammed in the scanning machine. Now you’re ready to start scanning! As long as all of your paperwork is properly prepared, the next step is to send it through the scanner. Throughout this process, it is important to focus on making sure that your documents are going through smoothly. Each and every paper is being uploaded to your computer system meaning that this step can take up quite a bit of time, so it is a good idea to set aside some time for your project. You also have the option of hiring a scanning service that will complete the project for you in a secure and efficient manner. Once the scanning is complete, all that’s left to do is to figure out how you want everything to be organized. Now that your documents have been converted to digital format, it is up to you to decide how they should be organized. Just as you would with paper files, your records should be categorized in a way that makes everything easy to find in the future. 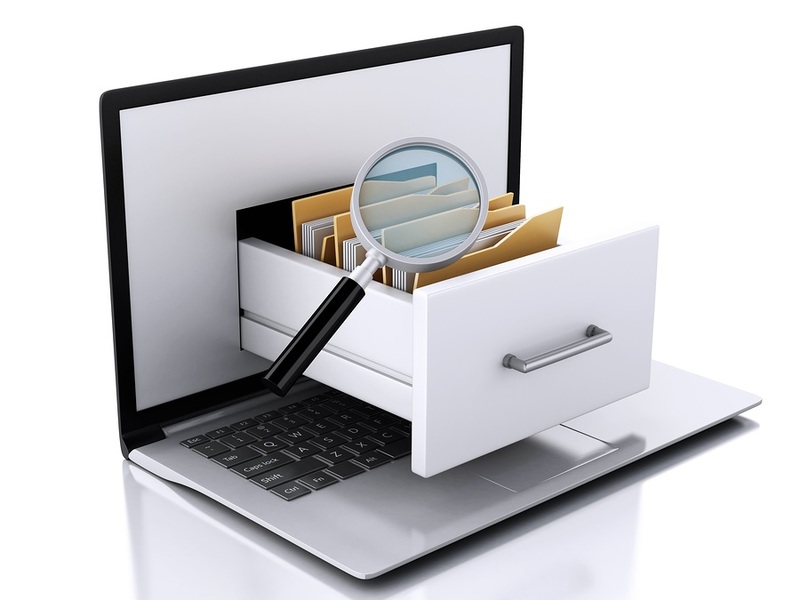 However, rather than having to search through each individual piece of paper, an electronic document management system (EDMS) or cloud storage system will pull up the documents that you need through a simple keyword search. This provides you with much easier and faster access to your important records. Are you ready to start the records conversion process? Record Nations can connect you with multiple contractors anywhere in the nation that will provide you with secure and reliable scanning services! Ready to Start Your Scanning Project? Get Your Free, Personalized Quote Today! If you are in need of a more efficient way to maintain your important records, a document scanning service will do all of the work for you. With decades of experience, Record Nations can get you connected with contractors across the United States. Don’t allow your files to accumulate even more than they already have, and look into a records scanning service for your home or business today! To get started, simply fill out the form to the right or give us a call at (866) 385-3706. Our team of experts will answer any of your questions and find the best scanning contractors in your area. Within minutes you will receive specialized quotes for your project.